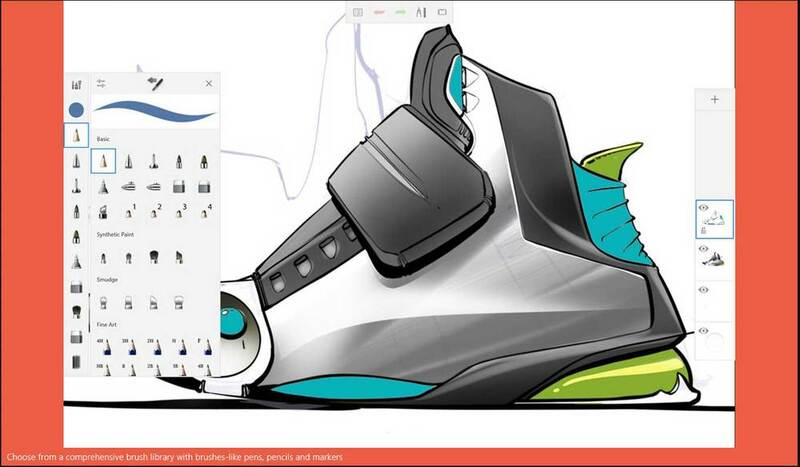 Gainesville, Florida — (February 1, 2016) – Silicon Benders is proud to announce the refined and revamped release of Sketchable 3.0 to the Windows 10 Store. Sketchable is the only premium creative application exclusive to the Windows store. It was designed and engineered with this ecosystem in mind, making it the vanguard of creative pen and touch universal applications. Since its inception, Sketchable has pushed the boundaries of the mobile creative market, knowing that inspiration may strike at any minute. Sketchable harnesses that inspiration by taking full advantage of modern graphics hardware, making it the quickest and most responsive sketching application on the windows store market. Its feature set is complemented by the ability for users to share their work both quickly and easily over multiple social and messaging platforms while, at the same time, engendering desktop post-production with PSD file export. Sporting a modern look with monochromatic icons, the UI of Sketchable 3.0 allows size and color customization, fashioning a personalized creative extension of each individual user. Complementing its seamless UI, Sketchable 3.0 has also streamlined its already intuitive interactions by making them entirely touch and stylus driven. Further feature improvements include up to 32 layers and more blending modes than Photoshop. 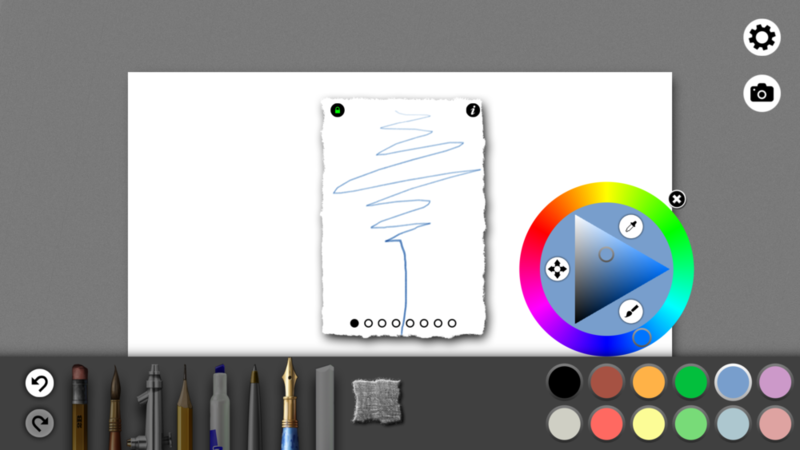 Sketchable 3.0 may not be an artist’s only canvas, but, the way it is built, it well could be. Sketchable 3.0 is the result of the continued effort of Silicon Benders to honor the mantra: artistic expression without limitation. Illustration by Lawrence Mann. 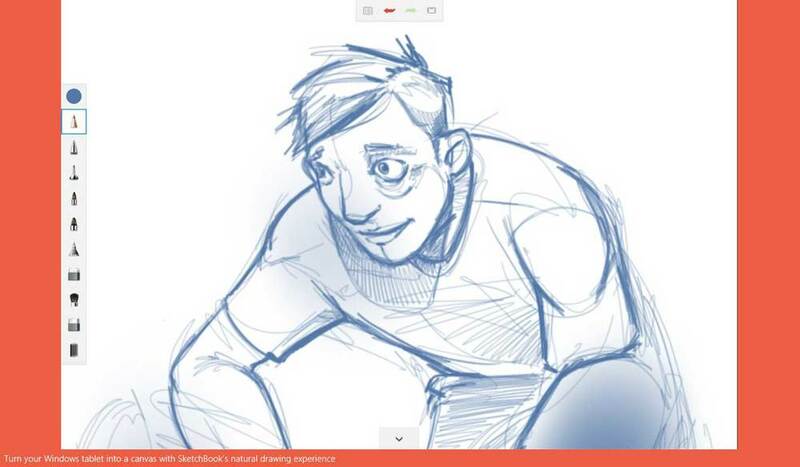 If you're new to Sketchable, check out Lawrence's YouTube channel LawrenceCanDraw. Sketchable 3.0 also includes substantial feature additions & improvements. The Standard version is free. Upgrading to Premium is a one-time purchase of $19.99. Owners of previous versions can upgrade for $4.99. Mirror canvas to get a different perspective on your work to judge the balance of the composition or simply to overcome handiness bias. Tonal filter - Get a feel for the tonal balance of your work. Symmetry – toggle between one or two axis and position them anywhere on the canvas. Masks – Choose a shape and mark off a section of the canvas that is protected from edit. Click this link to find Sketchable app in the Windows Store. Ambient Design has announced the release of ArtRage Touch for Windows 8.1 tablets, available immediately in the Windows Store. ArtRage 4 for Windows already features one of the cleaner UI designs among desktop paint programs, but the new Touch edition has adopted Windows Modern design language, making it easier to navigate with pen and touch. Designed specifically for touch and stylus screen input devices. Natural painting tools including Oil Paint, Watercolor, Pencils, Palette Knives, Paint Tubes, Rollers, Pens and more. Tool settings to adjust the properties of each tool, and presets for storing your favorites. Transparent Layers with basic blend modes and opacity control. Reference and Tracing Images for importing photographs as a reference during painting. Configurable canvas textures with control over color, depth, and grain type. ArtRage Touch is $9.99 to purchase and offers a 7-day free trial (NOTE: The ArtRage website claims it's a 14-day trial, but the Windows Store states only 7). Learn more about the app here.